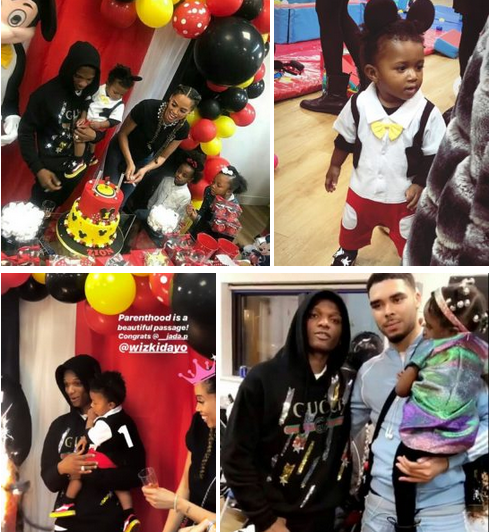 Below are pictures from the birthday party of Wizkid’s son Zion, which he had with his US manager, Jada Pollock. 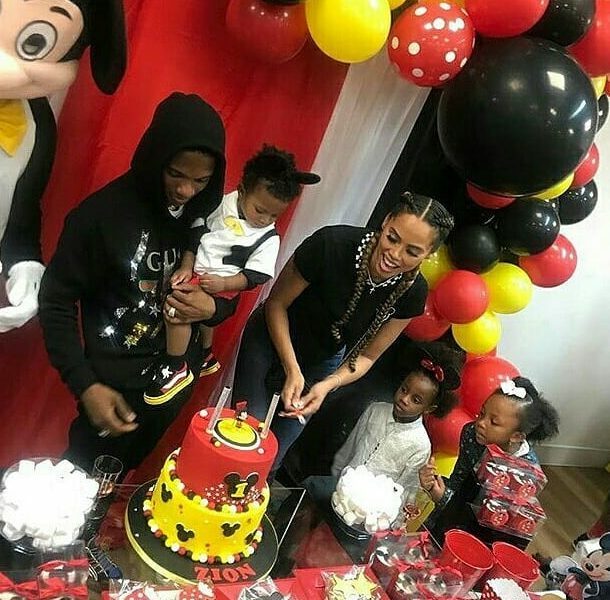 The party which held in Great Britain had many friends of the singer present and was mickey mouse themed. 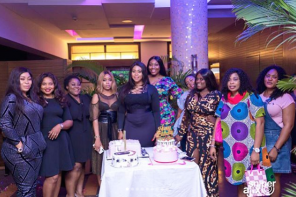 Shortly after the party, Instagram pictures show the singer attending a show by fellow Nigerians, Wande Coal and Simi, in London. Zion is Wizkid’s third son. 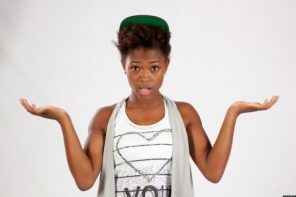 His first is with Shola Ogudu who recently called the singer out for being a deadbeat dad. 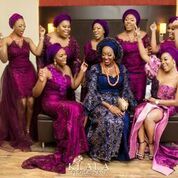 His second is with Binta Diallo who is also not in good terms with the him.